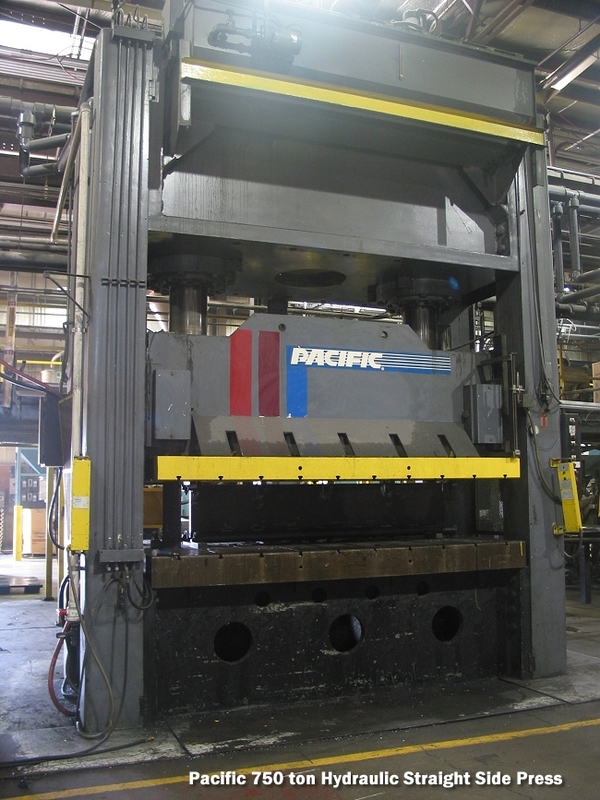 Tech Machinery Sales has this used Pacific 750 ton Straight Hydraulic Press and 50 ton Fabriweld R&D sample hydraulic press for sale at a wholesale price. We arrange shipping worldwide. Inspect in plant under power !!!!! 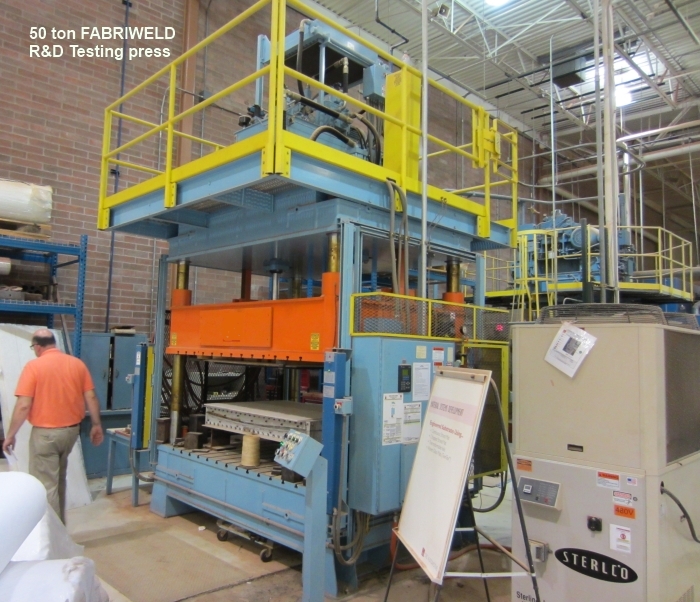 Tech Machinery Sales also has this used 50 ton Fabriweld R&D sample press for sale at a liquidation price. We arrange shipping worldwide. 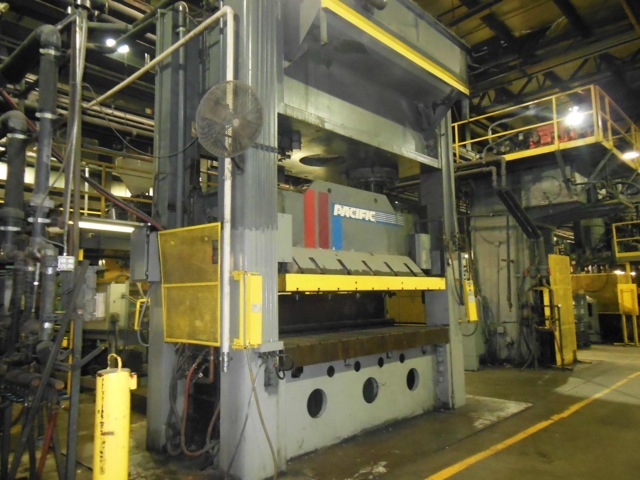 Call Tech Machinery at (586) 773-8822 or e-mail us for pricing and get further details on these plant production stamping press bargains. Nationwide and international shipping quotes with rigging options. Tech Machinery Sales specializes in high quality, late model industrial machinery designed for production plants. If your looking to save some money by purchasing used hydraulic or mechanical punch presses, CNC machining centers, milling machines, plastic molding systems to complete metal production lines we are ready to serve you as a full service broker. We also purchase or broker used plant equipment and offer a variety of services from specific machinery searches to physical inspections and rigging with shipping worldwide.